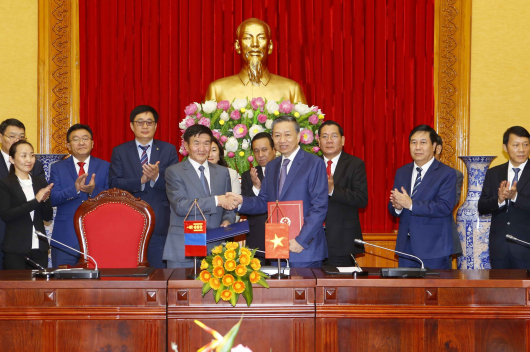 The Parliamentary Standing Committee on Justice has backed a bill for a prisoner swap deal between Mongolia and Vietnam. 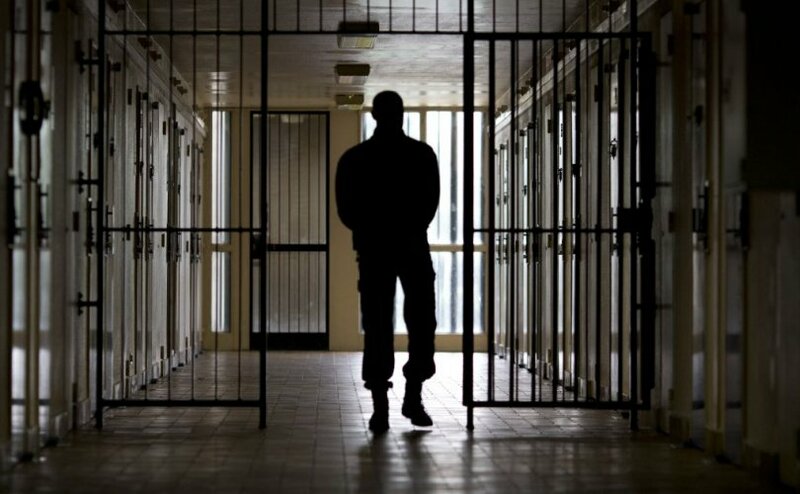 Currently, a total of 174 Mongolian citizens are serving time in prisons around the world: 115 in China, 18 in South Korea, 12 in Macao, nine in the Russian Federation, nine in Turkey, six in Kazakhstan, three in the U.S.A, three in Singapore, two in the Czech Republic, one in Belgium, Sweden, Slovakia, Japan, Hungary, Poland and Thailand. A total of 19 foreigners are also behind bars in Mongolia: two of them are Vietnamese.